Surrunded by Senegal, with a 50 miles coast lines, this is Africa's Smallest Country. The Gambia river flanked by mangrooves & low hills, flow from East to West into North Atlantic Ocean. 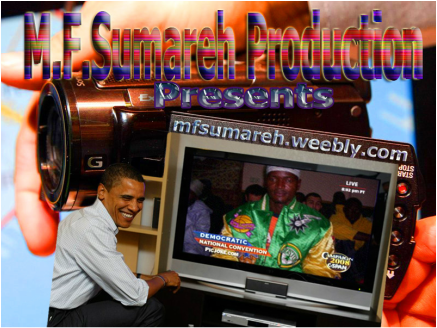 Hello, I am M.F.Sumareh and I,m from Kulari-Basse, U.R.R. 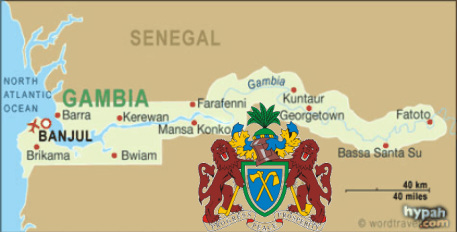 Gambia. I am residing in Barcelona-Spain currently. There is google map of my home town 'Kulari' below the youtube. 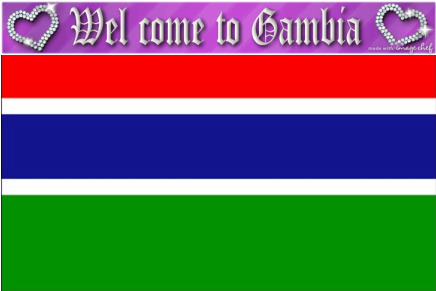 My aim is to promote Gambian Traditions & Culture Worldwide. 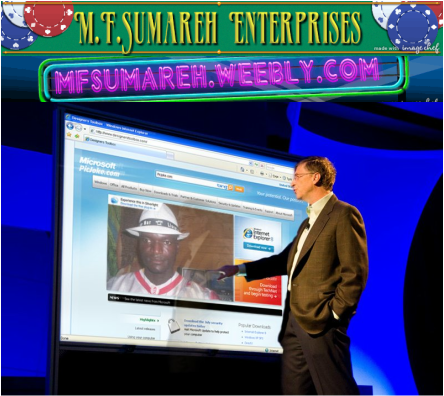 Therefore fellows, please visit my 'Website' to see what I,m through. 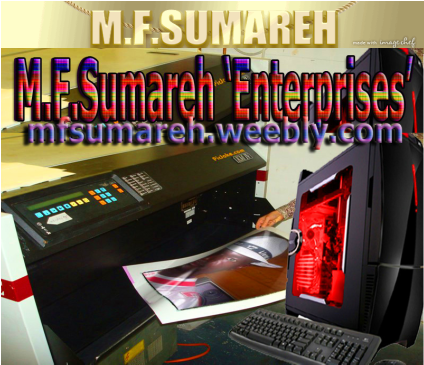 I make any kind of pics with photoshop and also edit and produce any kind of videos like wedding, movies, and business video. Banjul International Airport (In Yudum outside Banjul) and Ach 22, the entrance portal of the capital, Banjul (Gambia). The gate is 35 metres tall and the centre of an open square. It houses a textile museum.